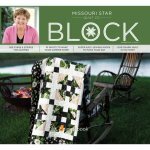 Start your summer off right with a cool glass of lemonade and a relaxing afternoon with BLOCK Magazine! Even though the weather's warming up in a hurry, it's a great time to get going on quilt projects that will keep you toasty in the fall. This beautiful issue is filled with bright florals, bold patterns, and warm memories, along with 10 brand new quilt patterns, full-color photos, and not a single ad! It's the perfect summer companion for lounging by the pool. All the projects in this issue have a lovely story to fill your soul with sunshine as you read along. Go totally wild for tulips or revel in the last of the spring rain. Half-square triangles are always up for some fun in HSTs Around the World and it comes with a fun bonus project too. If you’re looking for an easy, breezy, beautiful project, try a quilt with cute scalloped edges! Finally, keep your eye on the prize with a stunning stars and stripes quilt that’s sure to dazzle at the county fair! 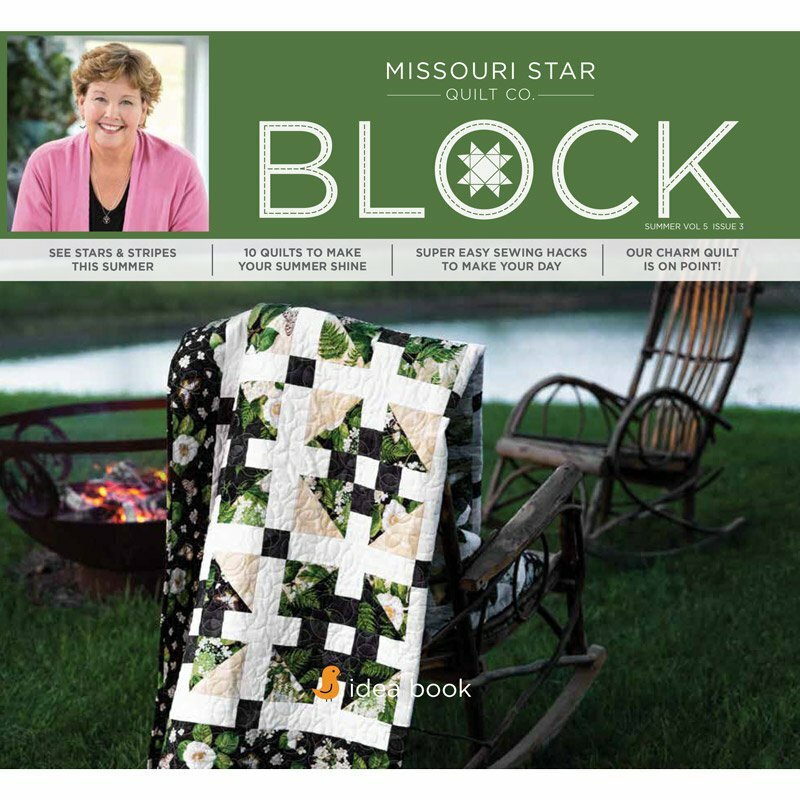 We hope you have fun with this fantastic issue of BLOCK Magazine! It’s all about the best things summer has to offer. Slip on your favorite shades and enjoy!